In this tutorial will going to help you, how to add user registration for your website. In order to create a new user account, we required a minimal amount of information from the user like username, address, email id, phone no, gender, etc and store it in a database. After that, we use this data for to authenticate our user while login. 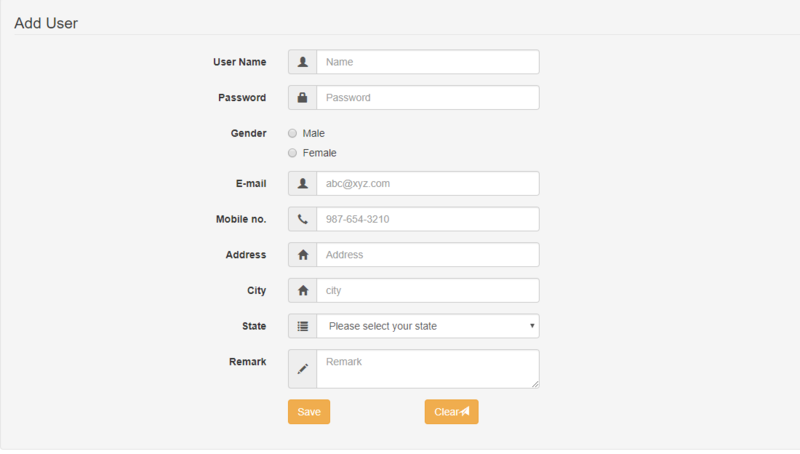 For creating this user registration, we will use Bootstrap for front end design and PHP and MySQL for back-end-design. Firstly, we have to create our database which stores our data. 2. Click create table and name it as ‘user_reg’. 3. Then name the database as “‘techjunkgigs_reg'”. 4. After creating a database name, click the SQL and paste the below code. 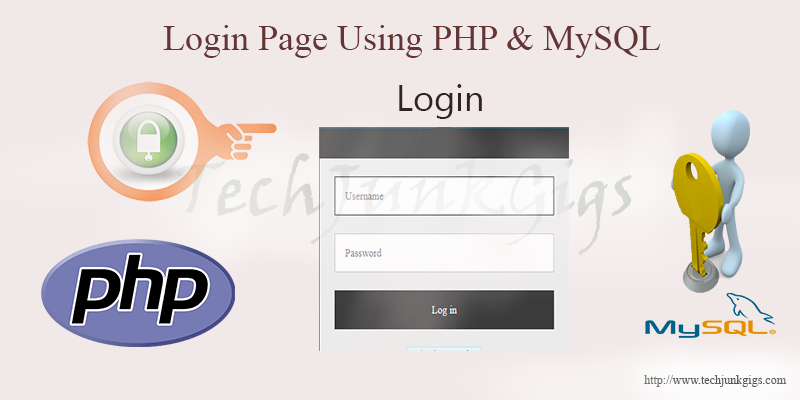 This page contains text field, password field, radio button field, dropdown and text area field where user have to enter his/her details and which will authorize the user for login the page. 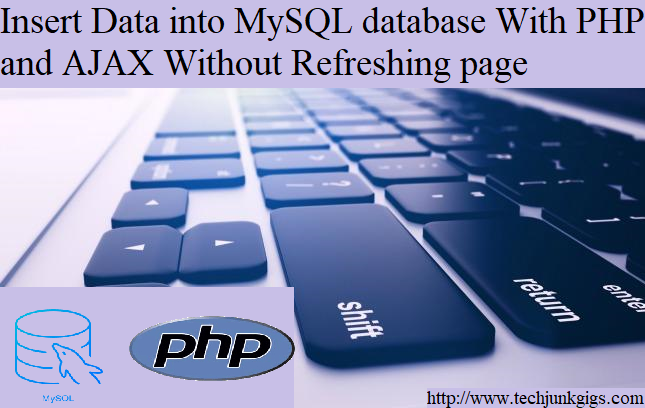 In this section we will first connect to the database, then we select the database, if the values are posted, then we will run a MySQL query, it will insert the values into the database. 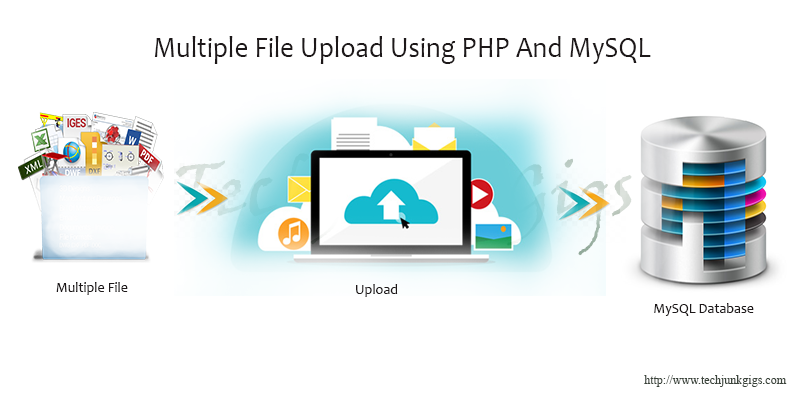 I hope this tutorial helped you to learn user registration using PHP and MySQL . To get the latest news and updates follow us on twitter & facebook, subscribe to our YouTube channel. And If you have any query then please let us know by using comment form. The time to read or pay a visit to the content or web sites we have linked to beneath. Really good post for user Registration in Php MySql.